: Mt. Bachelor Shuttle. Photo courtesy Mt. Bachelor. Getting to and around Bend doesn’t require a car, with a little advanced planning you can get all around town and even up to Mt. Bachelor. Recent additions include ride sharing (Uber and Lyft) and bike share (Zagster), as well as a continually developing city public bus system that accesses Mt. 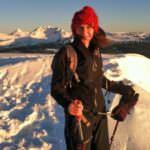 Bachelor for winter downhill and Nordic skiing and summertime mountain biking. The area public transportation continues to add upgrades and improvements, currently running nine bus routes across town. 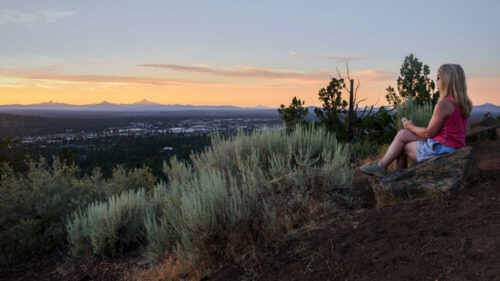 Whether by bike, bus, shuttle or ride sharing, there are plenty of ways to forgo driving a car in Bend. Robert’s Field (RDM) in Redmond is Bend’s nearest airport, just 20-minutes north of town via Highway 97. Visitors have the option of taking ride-sharing services including Uber and Lyft, which both began operating across Central Oregon (Bend, Sisters, Redmond and Sunriver) in the spring of 2017. Other options include taxis and a variety of shuttle services including Enviro Shuttle. Those looking for car-free transportation between Portland and Bend, can opt for Greyhound or Central Oregon Breeze; both bus services offer daily transportation between Portland and Central Oregon. 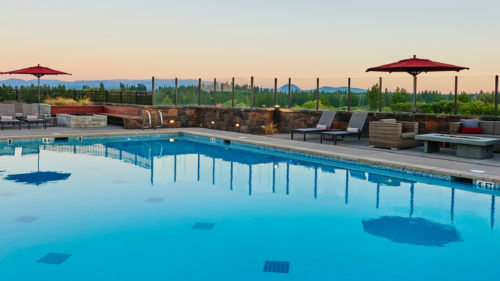 The Central Oregon Breeze offers a more robust schedule between the two cities and also accommodates pets for a fee. Cascades East Transit partners with Mt. Bachelor to offer bus service to the mountain. This service is popular with locals and visitors alike. The Mt. Bachelor Shuttle picks up at either the Bend Park-N-Ride lot located on SW Columbia Street between Galveston and Simpson (the lot is not very well marked, so look for the branded Mt. Bachelor bus) or Hawthorne Station on Bend’s east side. Tickets are available for $5 (exact change) on the bus. One-time and multi-use punch cards are also available for advance purchase at Safeway or Mt. Bachelor; season passes are available for purchase at the mountain or online. In the winter, shuttle service begins at 6:40 a.m. (7:00 a.m. at the Park-N-Ride lot) with the last bus leaving Mt. Bachelor West Village at 5:00 p.m. The Mt. Bachelor Shuttle also operates on a summer schedule for resort mountain biking and recreation. Once in Bend there are plenty of car-free options, including Bend’s fixed-route public transportation bus service, Cascade East Transit. The nine-route system covers the city of Bend with extended service to Redmond, La Pine, Prineville, Madras and more. Plan ahead and download the Transit App, which allows you to plan your route and see when the bus will arrive. In the winter, the app also alerts riders when a “snow schedule” is in effect, which can alter routes impacted by winter weather and snowy road conditions. Bend has a robust bike year-round share program. Zagster launched with OSU Cascades and now offers eight bike share racks around town. These locations include several bike racks downtown; Galveston Avenue, the Old Mill District, and the Columbia/Simpson Parking lot where the Bend Ice Rink Pavilion is located. This lot is adjacent to the Bend Park-N-Ride lot where riders catch the bus to Mt. Bachelor, which makes for an easy bike-to-mountain bus connection. Download the Zagster app to sign up. The cost is either three-dollars per hour, monthly and annual plans are also available. 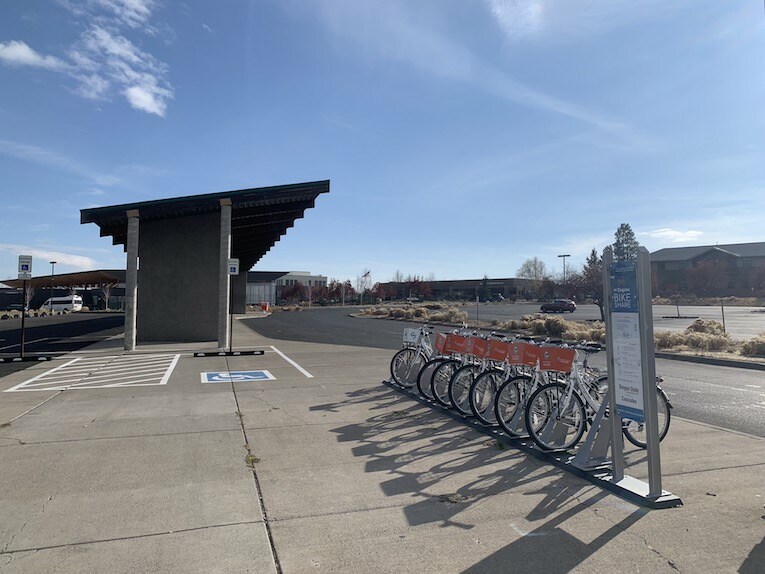 Bend continues to develop bike-friendly routes for getting around town; Bike Around Bend is a great resource for determining the best route to get to some of Bend’s most popular destinations. Ride Bend is a free shuttle operating between 12:00 p.m. and 10:00 p.m., seven days a week throughout the summer, with buses running every 15 minutes. The shuttle stops in downtown Bend, the Old Mill District, Century Drive and Galveston. 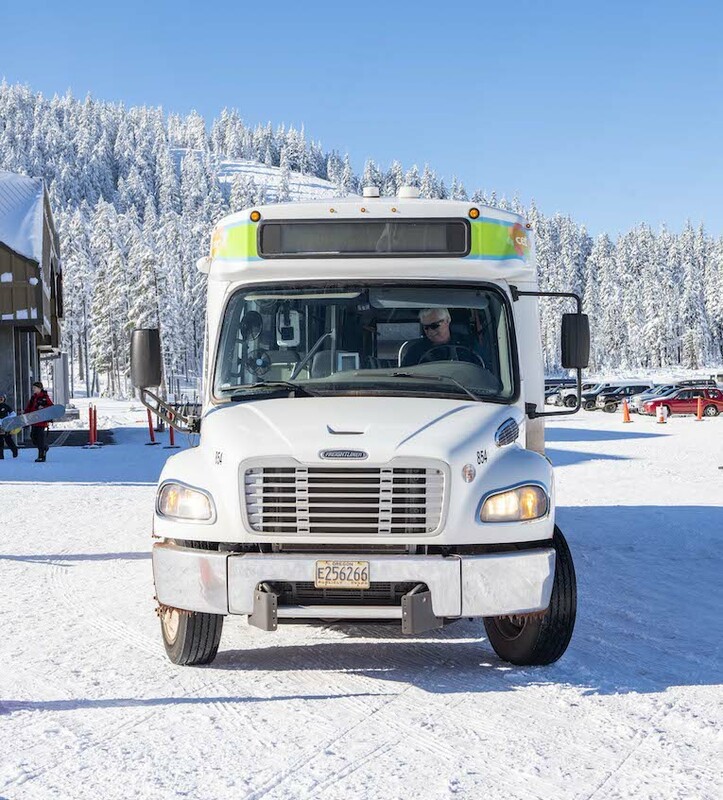 The summer of 2018 marked the second summer of this free service, which is made possible by a partnership between The City of Bend, Visit Bend and the Central Oregon Intergovernmental Council. 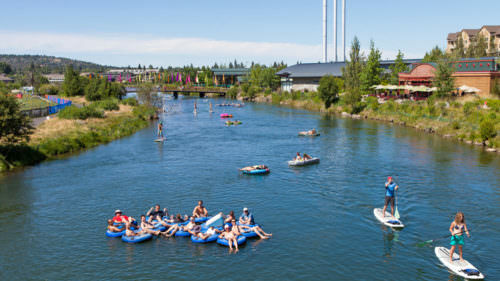 Take advantage of Bend’s most popular past time, floating the Deschutes River through town by utilizing the Ride the River shuttle. This shuttle service costs $3 for unlimited day-use and runs from mid-June through Labor Day, looping from Bend Park & Float with stops at Riverbend Park and Drake Park depending on the length of your float. The shuttle frequency fluctuates depending on weather conditions, holidays and crowds, so be sure to check in advance. 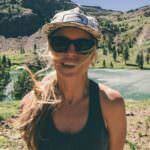 If you’re looking to take advantage of Bend’s incredible mountain bike trails, look no further than Cog Wild. In addition to offering a selection of guided tours, Cog Wild also runs daily shuttles to Bend’s major trailheads starting at $15.